move in ready. 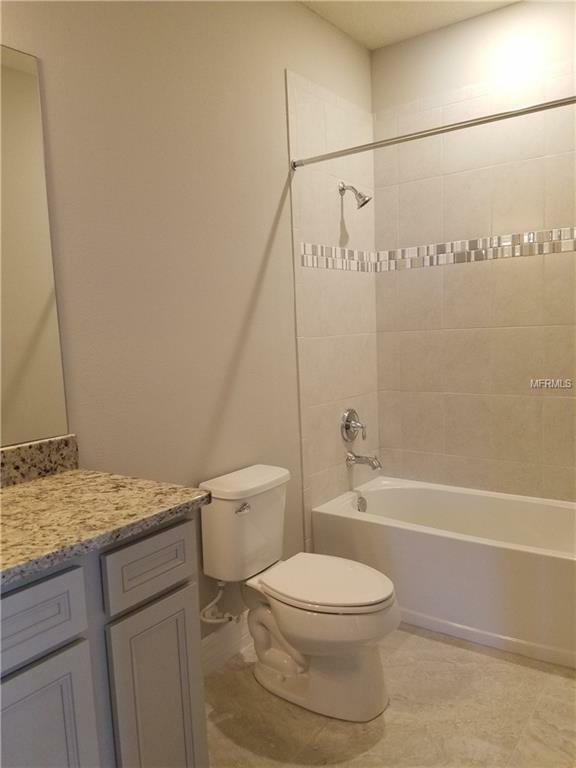 STARKEY RANCH, Pasco Countys highly anticipated brand new master planned community is ready for you to call home! 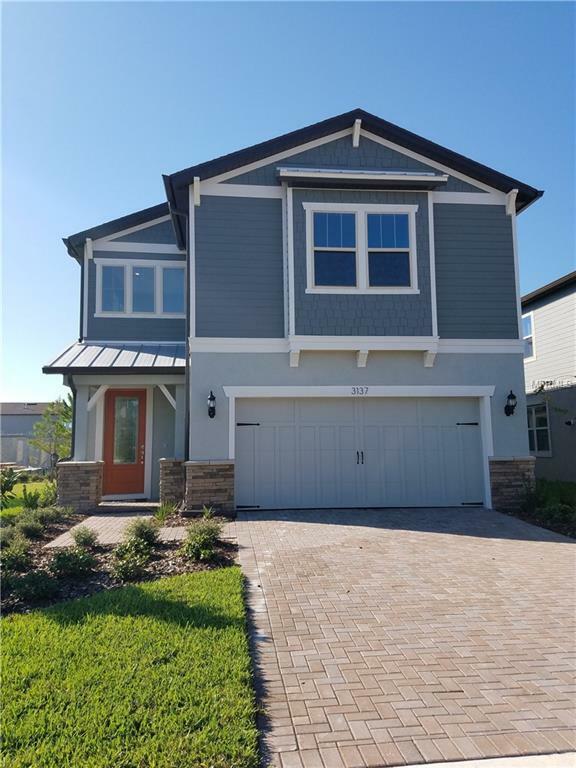 This Sienna floor plan sits on a beautifually landscaped trail corner, with an inviting curb appeal, pulling you in in from the start. Landscaped views are abundant while relaxing on your covered lanai. 3 bedrooms plus a den and loft offer the perfect layout for you. This two-story home with vaulted ceilings at the foyer opens up with large windows that focus on your fantastic view out back. The gourmet kitchen has built in appliances, backsplash, and island with Granite counter tops, upgraded cabinetry throughout. Off of the kitchen is a den, flexible to be a formal dining room, office space, or playroom! 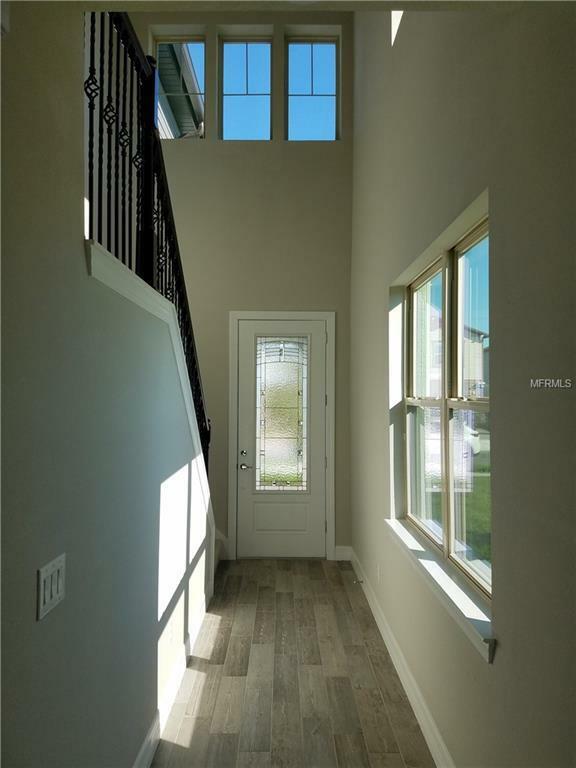 Upstairs you'll find a spacious loft and a master suite toward the rear of the home, separate from two additional bedrooms with walk in closets. This home is loaded with upgrades! Wonderful home to entertain, enjoy sitting on your private covered lanai and overlooking nature. Starkey Ranch is one of kind including over 800 acres of parks and Future Amenities to include district park for sports and recreation, community pool, dog parks, community theater, K-8 school, library and 20 miles of trails connecting to Starkey Park Nature Preserve. **Pictures are for illustration only. Options and colors may vary.